If you’re having trouble concentrating at school or at work, don’t be discouraged. There are some practical tips you can try. Anyone can use these strategies for improving concentration. You can even start doing them right now. Stuffing your body with junk food and soda every day is bad for your brain. It takes a balanced diet to keep the grey matter happy and work flawlessly. There’s no secret to it. You have to eat and sleep well. Distractions happen whether you allow them or not. One thing you can do prevent those distractions from ruin your concentration is to put them on hold. Thought about calling a long-time friend while you’re working? Put that on your to-do list. A new catchy song plays on the radio but you couldn’t quite catch the lyrics? Put that on your to-do list. Whatever happens, don’t let your mind wander to anything else but the task in front of you. Put everything on hold until the task is completed 100%. At school, the lessons are structured so that new topics are related to previous ones in one or more ways. This structure allows teachers to let the class know the connection between the incoming new information with the old ones that have been taught previously. Making this connection is also useful outside the school. For instance, when you are assigned to a new task at work, relate it to your previous completed tasks. When you already put things as a collection of related items, it’s easier to stop your mind from wandering off to unrelated concepts. As we grow up, we tend to get more and more automatic. We can walk, run, eat, or take a shower without putting too much thought into it. This is why some people find themselves arriving home from work yet have no recollection of the time they’re driving home. It’s like they switch on the automatic pilot in their brains once they get in the car. This has happened to you too, right? Being an automatic robot is bad for your concentration as it shortens your attention span. 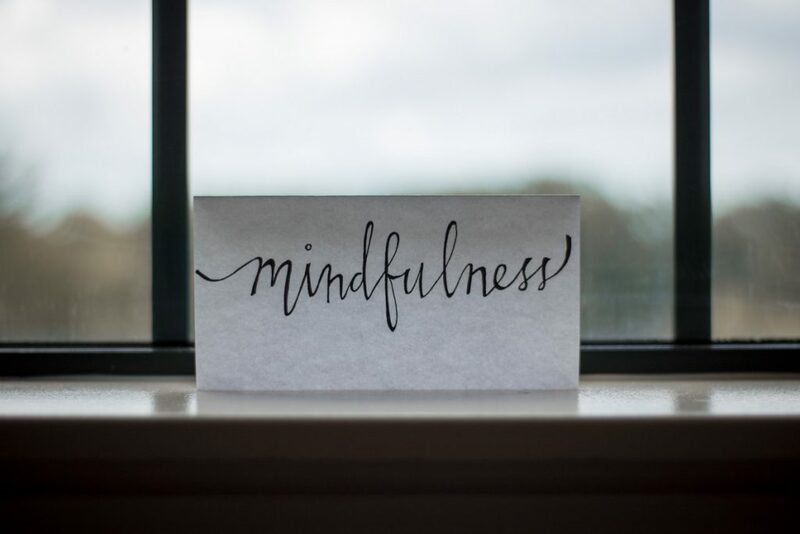 This is why you should practice mindfulness as you go about your day. When you eat, pay attention to the aroma, flavor, and the sensation as you chew and swallow the food. Take a mental note on every sensation you feel. Be aware of how your body reacts to the food. Practice the same mindfulness when you do other activities too. You don’t have to spend much time doing it. Short bursts of two or three minutes of mindfulness are enough. When it comes to improving concentration at school or at work, playing ambient sound can help greatly. You see, playing ambient sound in the background as you do something provides enough relaxing ambiance while keeping your brain alert at the same time. Grab some free ambient sounds at ambient-mixer.com. Experiment with the different kinds of ambiance and atmosphere to see which one works best for you. By the way, be patient when you don’t see the result instantly. Reprogramming your mind takes time so just enjoy the journey. You’ll get there when you get there.